Customers can avail from us a comprehensive range of D2 Steel Flats. These Steel Flat Bars are manufactured using excellent quality material in compliance with the industry laid standards & norms. We are offering these bars in various grades, dimensions and other specifications to meet the exact requirement of clients. We are offering Steel Flat to our client. We offer a wide range of high quality HCHC Steel Flats to our valuable customers. We supply these steel which are available at industry leading prices, which are used for construction and other fabrication applications. Application: Automobile Industry, Ship building,Construction etc. 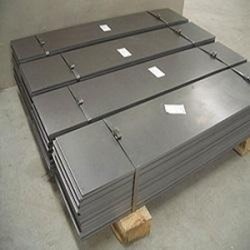 Steel Flat Bar products consist of sheets and plates. With our expertise and trustworthiness, we are engaged in trading and supplying a collection of Stainless Steel flat Bar. Uses: In bracket, trimming, framing and in reinforcements. Aesteiron Steels Pvt Ltd is one of the leading manufacturers, suppliers and exporters of Steel Flat. We are recognized dealers of Duplex Steel Flats in orignal as well as forged condition. Here at Special Steel & Alloys we shighly stress on the finish of precisely designed flats in terms if finish and edges. We are offering Alloy Steel Flat are made using good quality raw material which is procured from well known vendors. The Alloy Steel Flats are comprehensively priced in the industry. 25mm to 160mm in width and 6mm to 40mm in thickness with Round as well as Sharp Edges.All the above products are manufactured regularly in Carbon Steel and Alloy Steel as per the IS, BS, ASTM, DIN, JIS Standards etc. 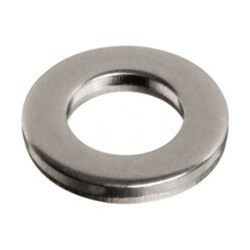 Other grades and sizes can also be developed as per the customer requirements.